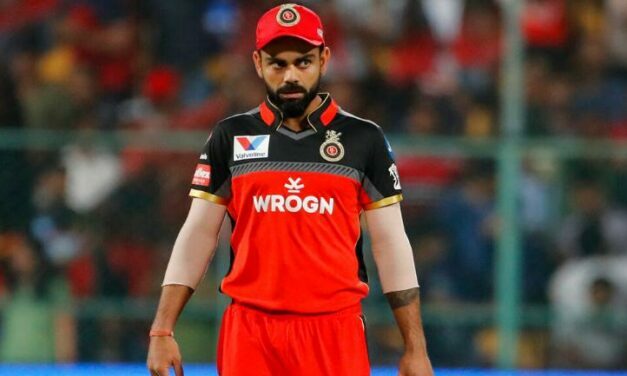 Virat Kohli put up a brave face after Royal Challengers Bangalore lost their fourth successive match in the 2019 Indian Premier League. Rajasthan Royals stormed away to a 7-wicket win in Jaipur on Tuesday and RCB are now the only team this season yet to win a match. 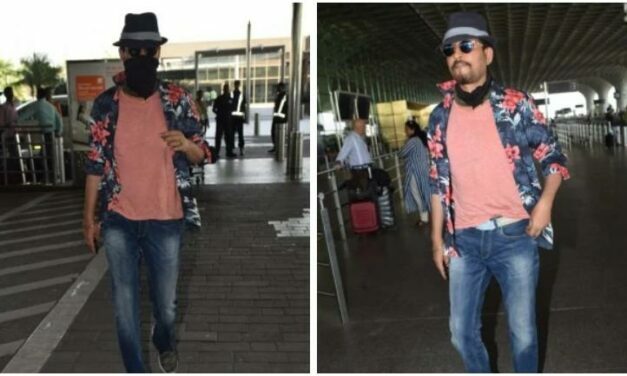 Actor Irrfan Khan, who had been keeping a low profile and maintaining a distance from the paparazzi, finally faced the shutterbugs on Tuesday after returning back to India. 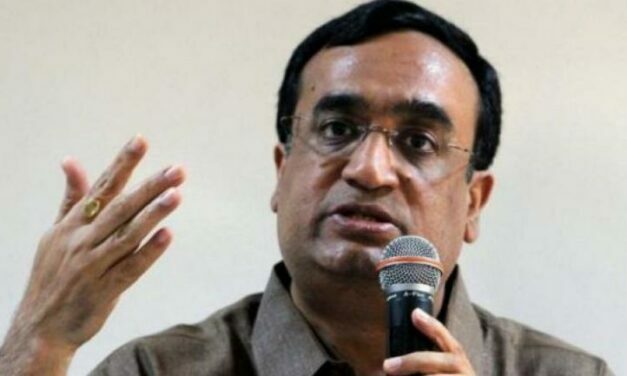 Former Delhi Congress chief Ajay Maken has expressed his unwillingness to contest the Lok Sabha elections in absence of an alliance with the Aam Aadmi Party (AAP). 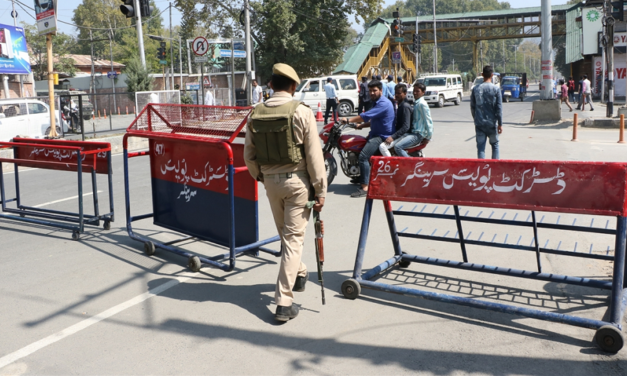 Ahead of the Lok Sabha election, an FIR has been registered against seven people here for not depositing their licensed weapons, ahead of the ensuing general elections, police said.